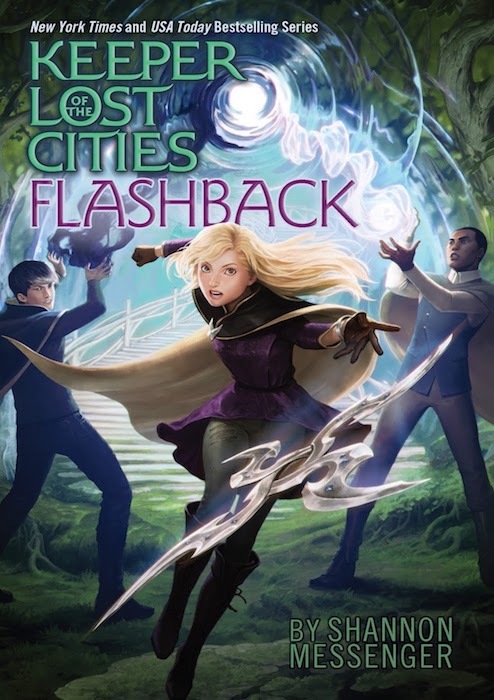 Join fans of Shannon Messenger’s Keeper of the Lost Cities series in celebrating the latest book, Flashback. Twelve-year-old Sophie Foster is a telepath–someone who can read minds. In this unforgettable seventh book in the New York Times and USA TODAY bestselling series, Sophie doesn’t know what—or whom—to believe. And in a game with this many players, the worst mistake can be focusing on the wrong threat. Even though Shannon will not be joining us, we’ll have some exclusive series swag to give away and plenty of books on hand.